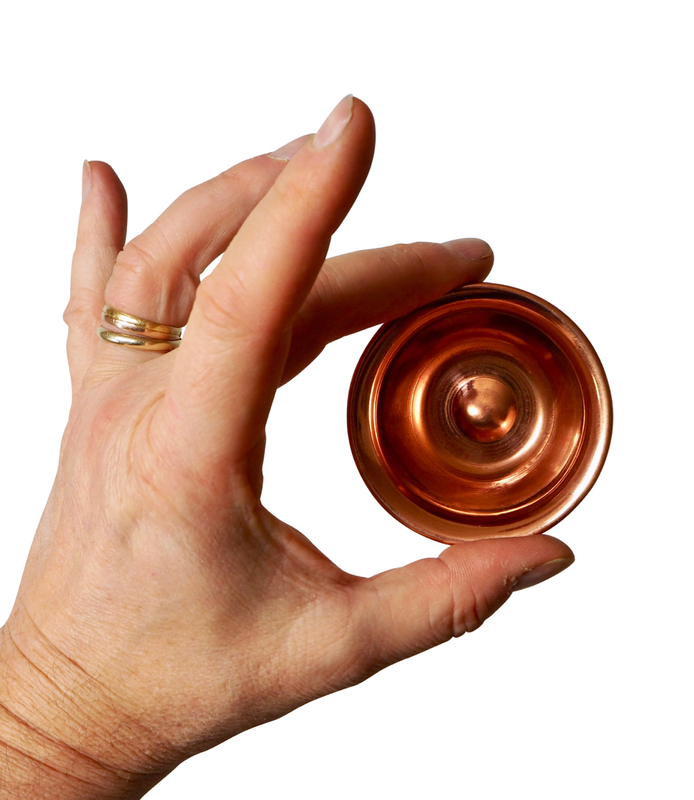 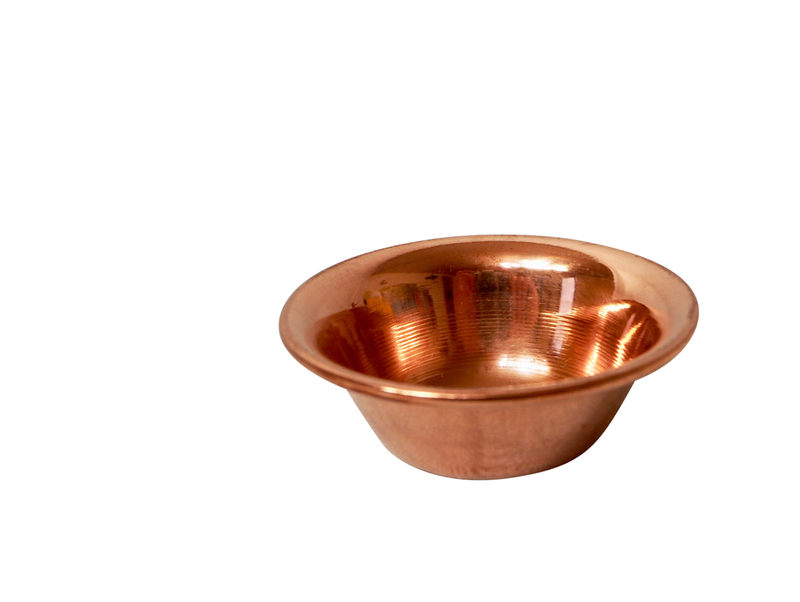 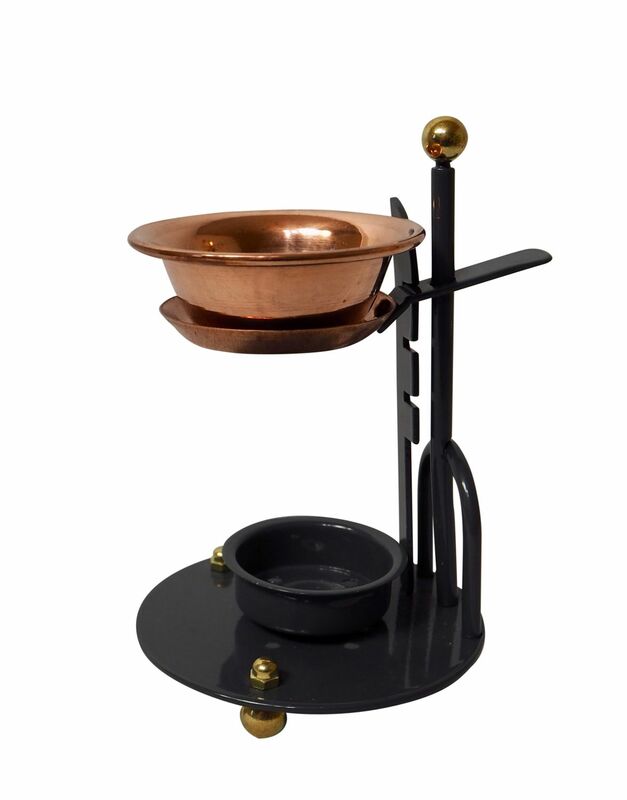 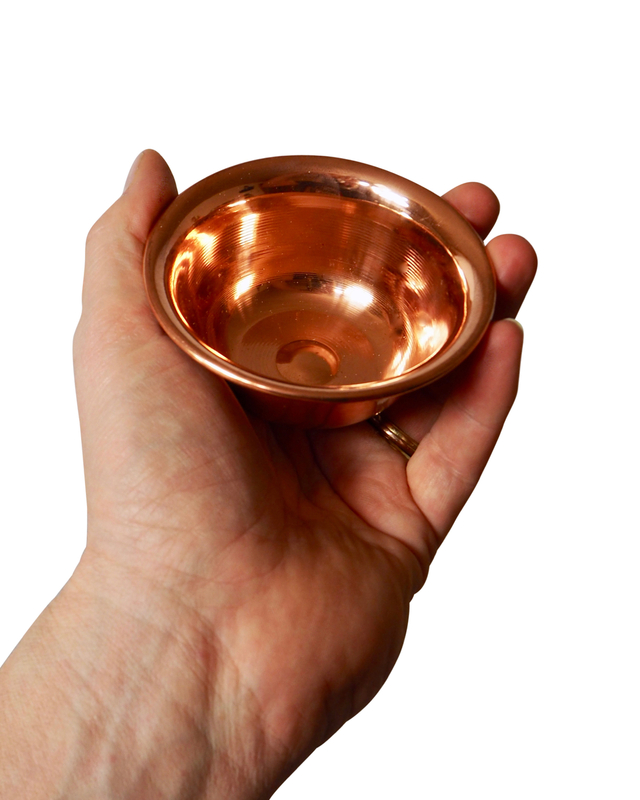 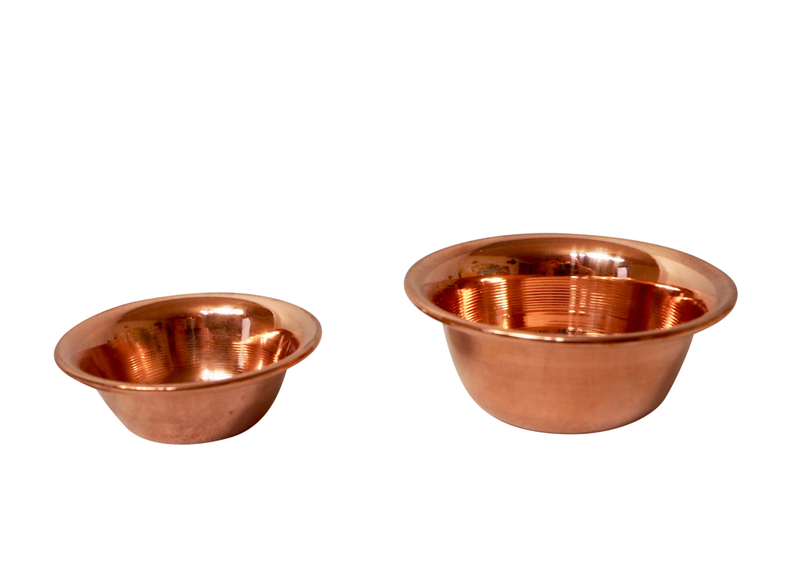 Extra small copper bowl - only 7.3 cm! 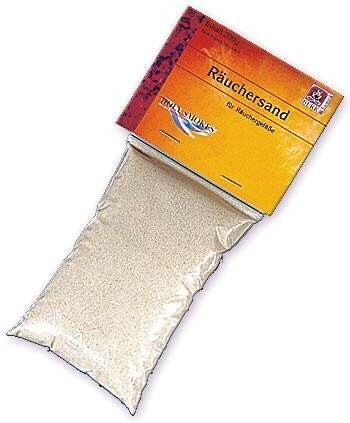 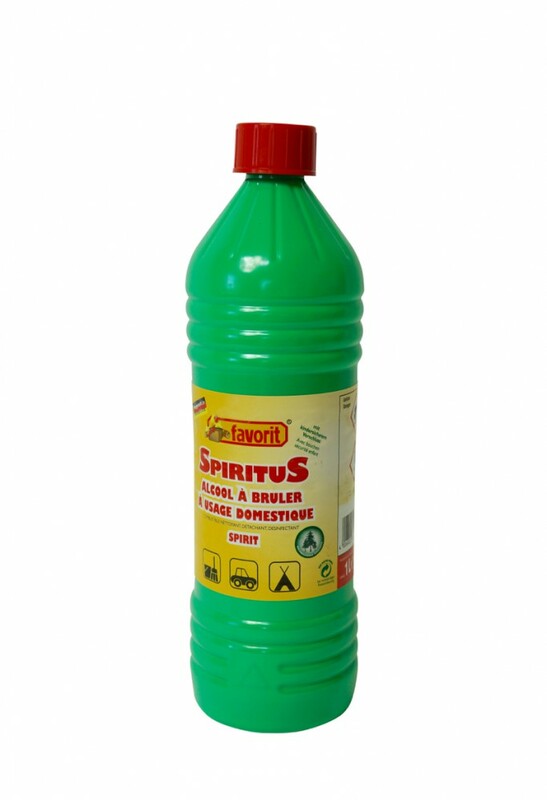 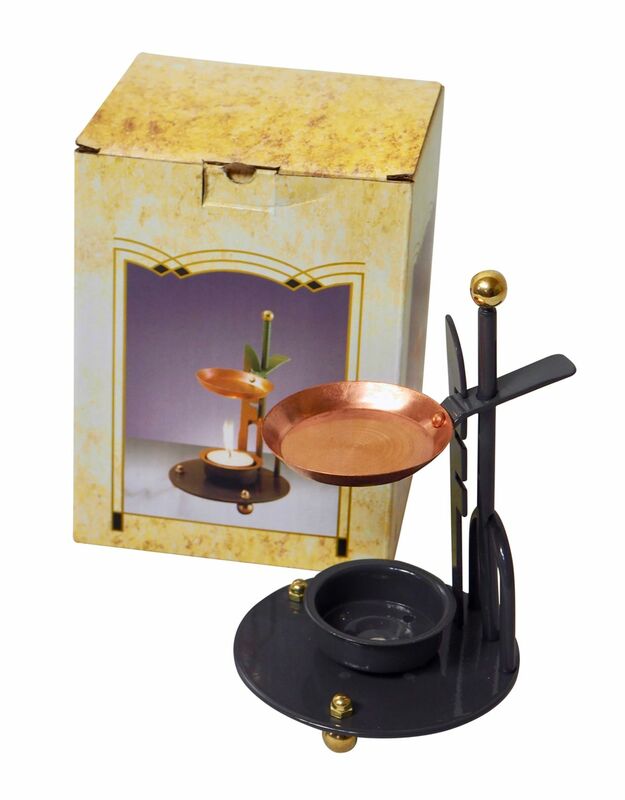 Use it with fine sand and charcoal tablets for resin or incense. 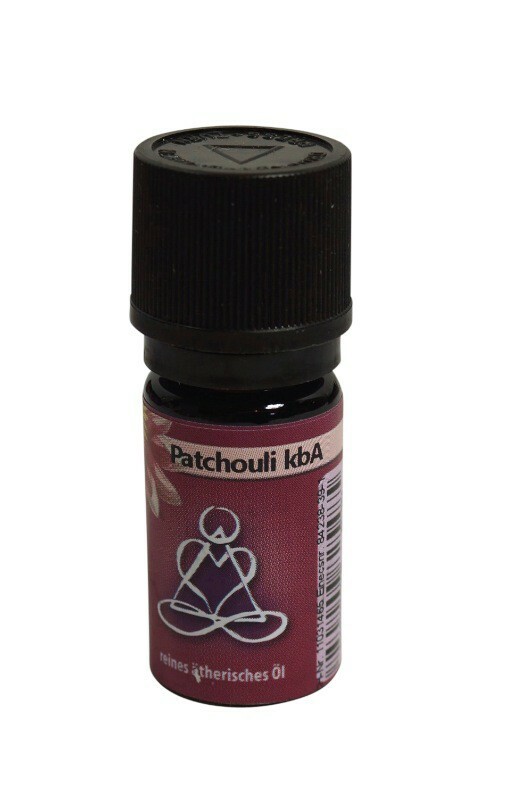 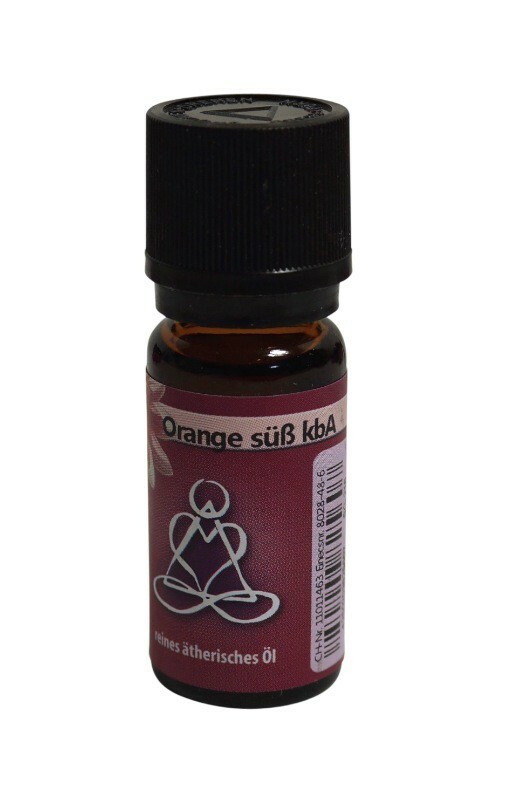 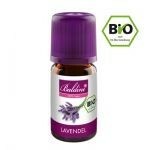 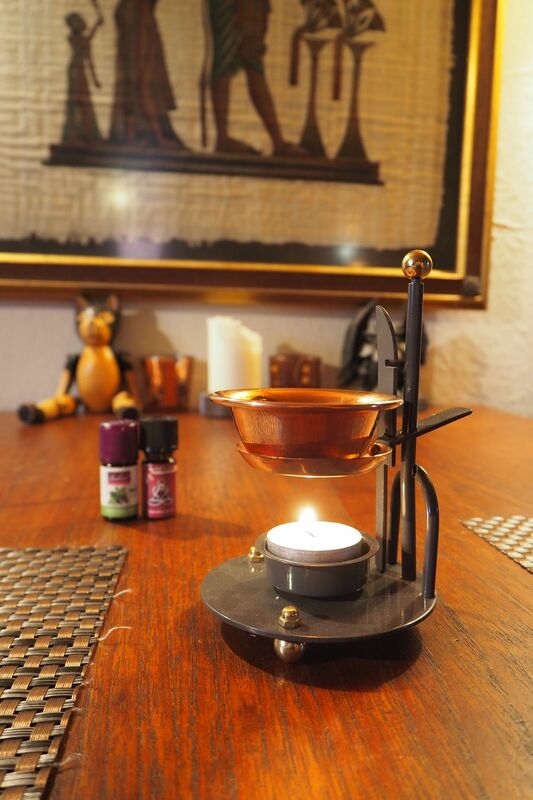 Fill it with water and add several drops of your self-destilled essential oils, place it on a heater or use it with our aroma lamp.